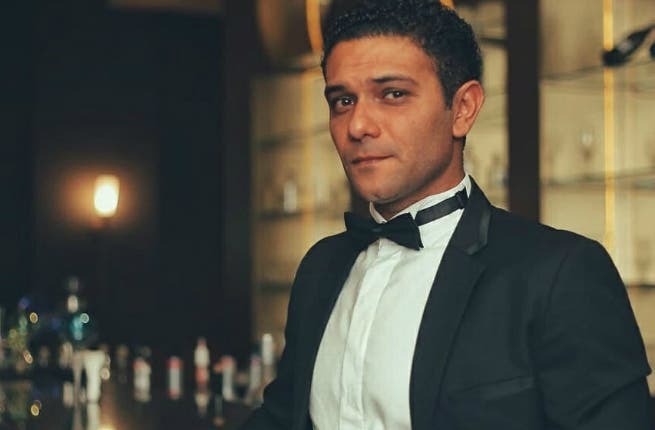 Egyptian Male Celebrities You Didn’t Know Had Different Careers Before Fame! Not everyone knows that they want to become a celebrity when they grow up. Although a huge portion of celebrities were brought up studying the thing that made them popular, others grew up taking a completely different path. Some become popular by chance, and some work hard to get there; whether by nailing a cool role in a movie, recording videos that eventually go viral, or by discovering their talent at an older age. Here’s a list of some of the coolest career shifts in the media scene! 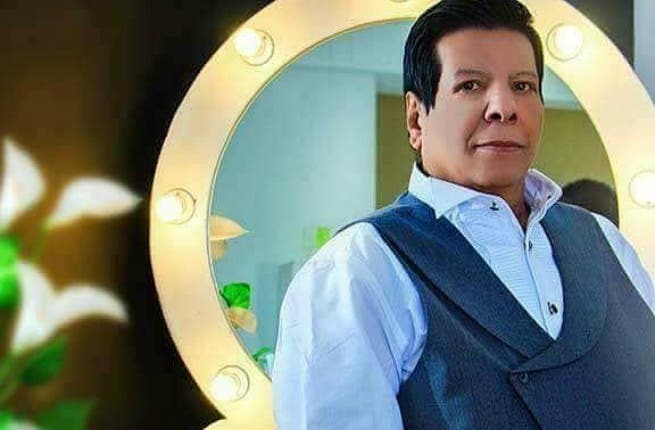 Egypt’s Favorite Actor Asser Yassin is currently one of the most popular artists in the Arab World! Everyone knows how talented and smart the actor is, but not everyone knows what he used to study engineering before getting into acting! Youssef Mohamed Altay, AKA Abyusif, Mazen, Pinocchio, Ra3d, and several other names, is definitely Egypt’s number one rapper. Fans of his music definitely know from the lyrics that he used to work in advertising before discovering his talent as a rapper. 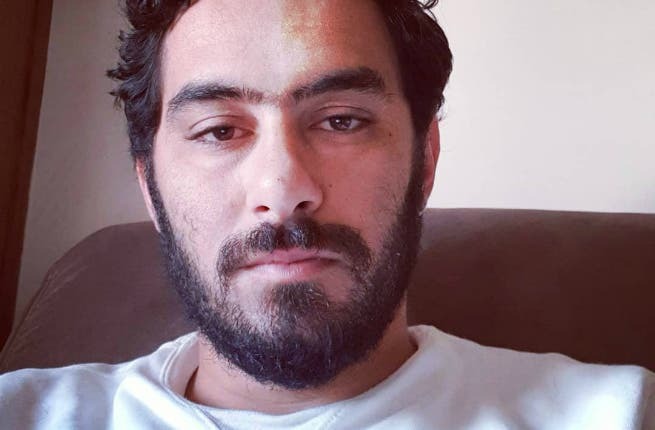 The “Begad” Man used to work in the advertising field before his videos went super viral and he became a social media sensation. 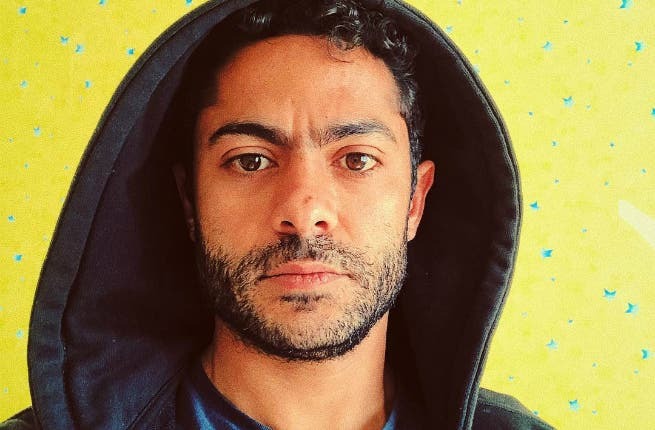 Now, Marwan Younis is one of the leading comedians and content creators in the Arab World, and his fans cannot wait to see him nail his first role as an actor. Alaa El Sheikh, or as many people know him, El Mowaten El Masry, is a senior copywriter by day and a stand-up comedian by night! What many people don’t know is that Alaa also used to be an engineer! 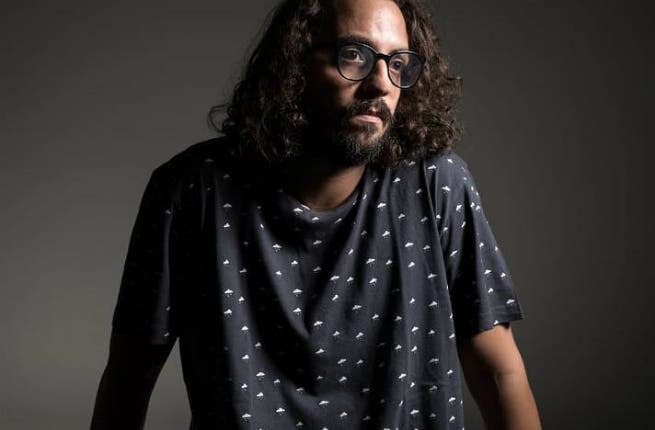 Kareem Fahmy recently became one of the most popular young actors in Egypt. But, would you have guessed that he was actually a Dentist? Probably one of the most popular career shifts on this list is that of Doctor Bassem Youssef! 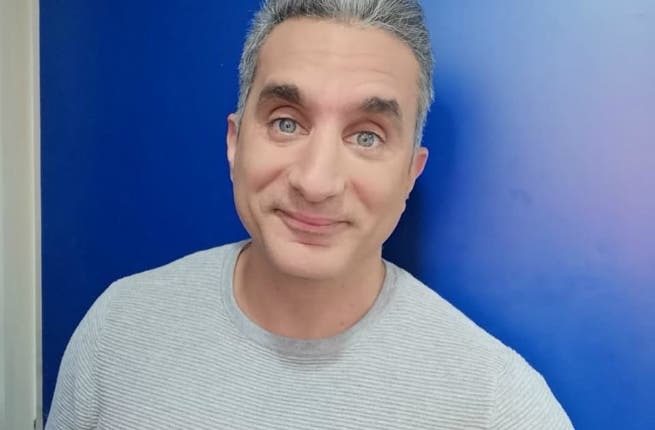 In case you didn’t know, before being a super popular comedian, Bassem Youssef used to be a surgeon! One of the most popular Egyptian Shaaby Singers is definitely Shaaban Abdelrehim. 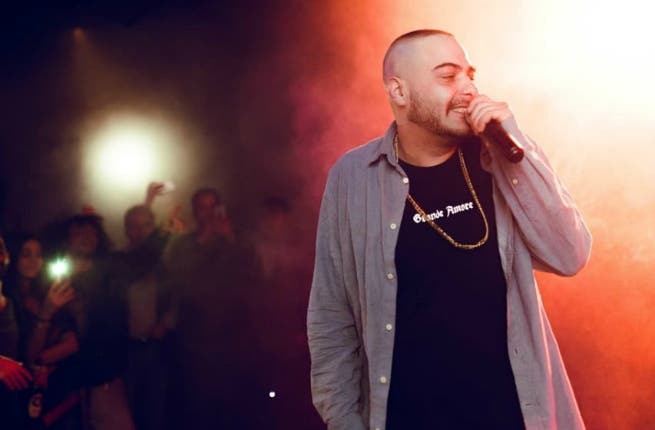 He made a gigantic comeback after he collaborated with Islam Chipsy and Abyusif in the hit song Ana Mesh Ha’adar Had. Before becoming the great singer he is, Shaaban Abdelrehim worked as an ironing man. Last in our list, but definitely not the least, is the famous Comedian Tameem Younes! The man behind the super popular song Enty Ay Kalam, and the super funny YouTube web series “Raseeny”, happens also to be a director in the media and advertising field!